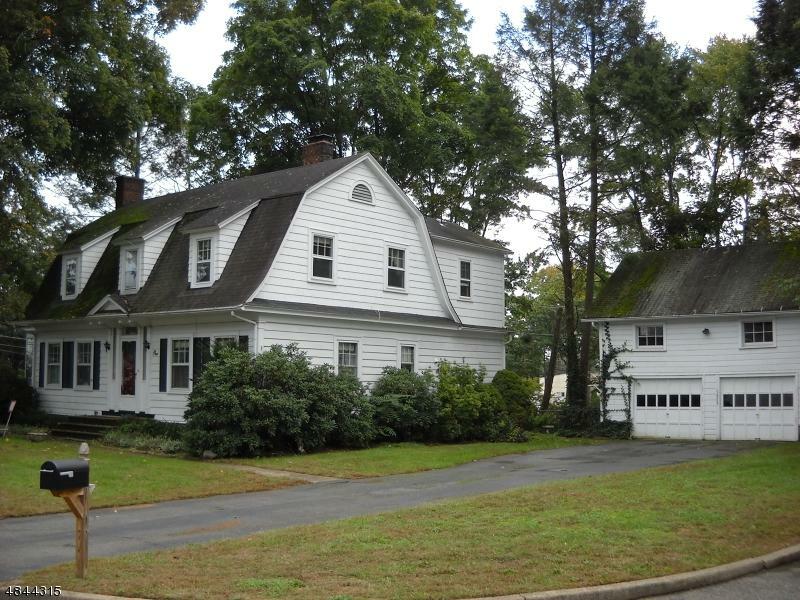 Classic Pompton Plains Dutch Colonial. 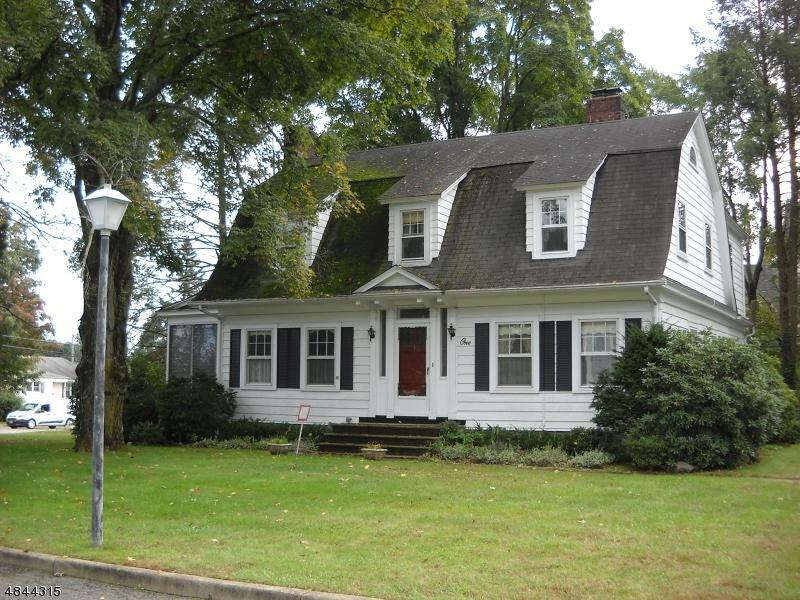 Situated on a Cul-De-Sac this 3BR 2.5Bath Charmer features coffered ceilings, Wood Floors and Beautiful Trim Work - Mouldings Throughout. 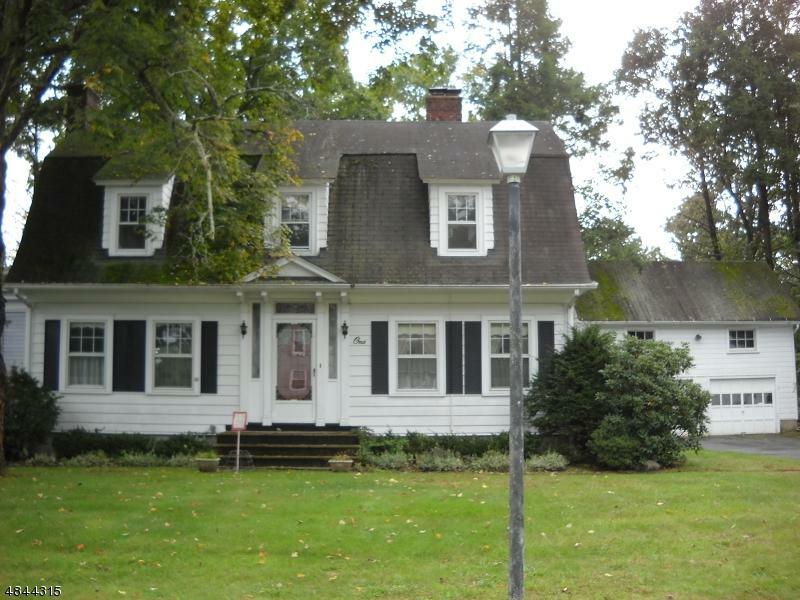 3 Season Sun Porch, Beautiful Large Property, Detached 2 Car Garage with Stairs to Full Loft. 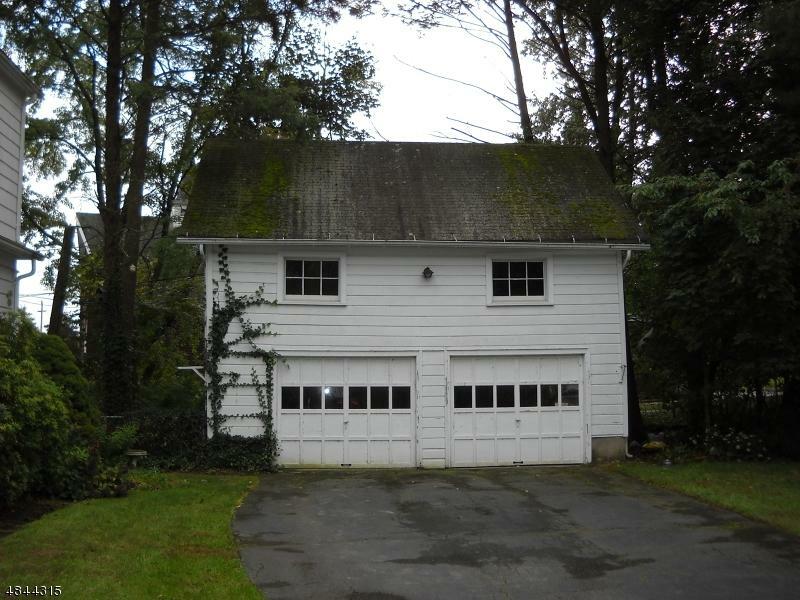 Restore or Renovate this Beauty ! !